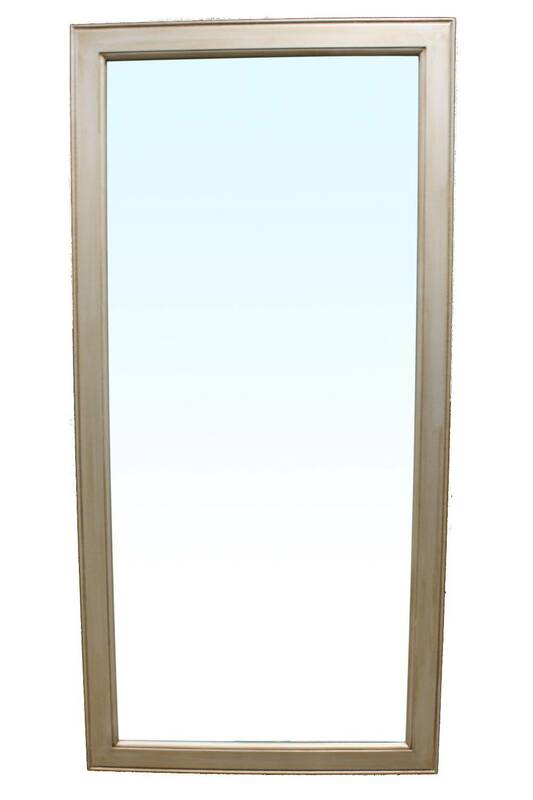 Elegant long mirror. Comes in either Dark Wood or Antique Silver Trim. Pairs well with our styling cabinets to create a station. 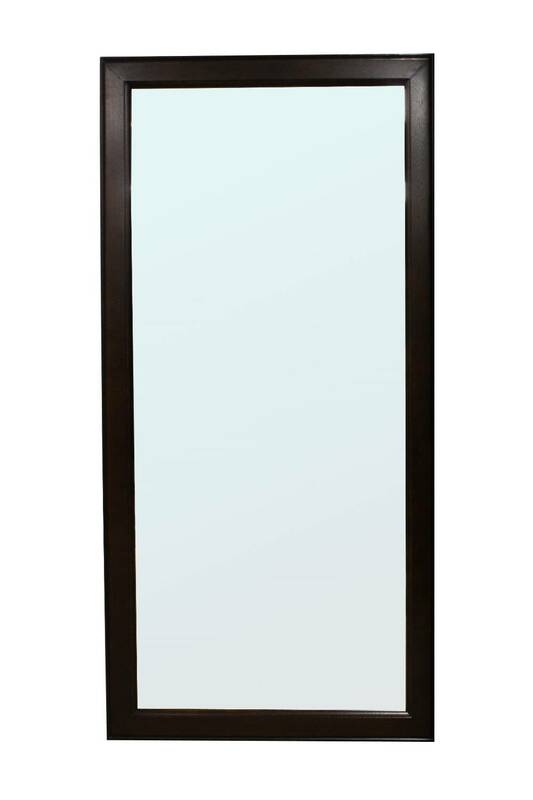 Elegantly designed long mirror with (Dark Wood or Antique Silver) Trim that brings any salon a simple and elegant touch. Pairs perfectly with many of our styling cabinets to create a station. W: 33-1/2" x D: 1" x H: 69"